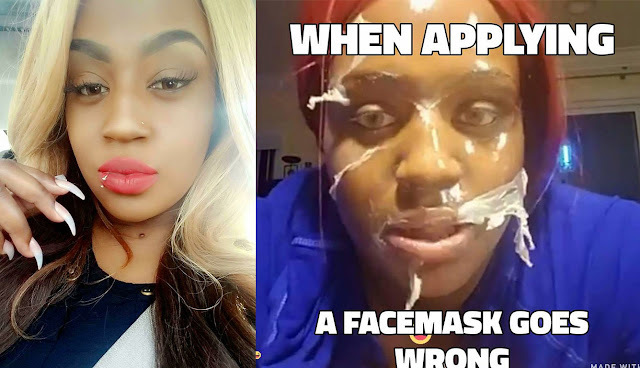 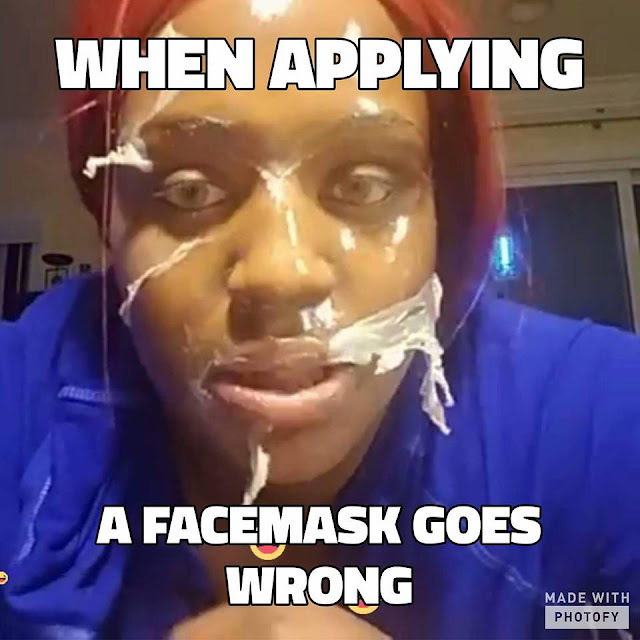 On December 3 at 9:19am, Crystal Fox made a Facebook live video, where is is about to peel her face mask, and the video started rounds on social media. The video have 5.4 Million Views and 79,951 shares, Several Memes have been created with the snapshot of her video. 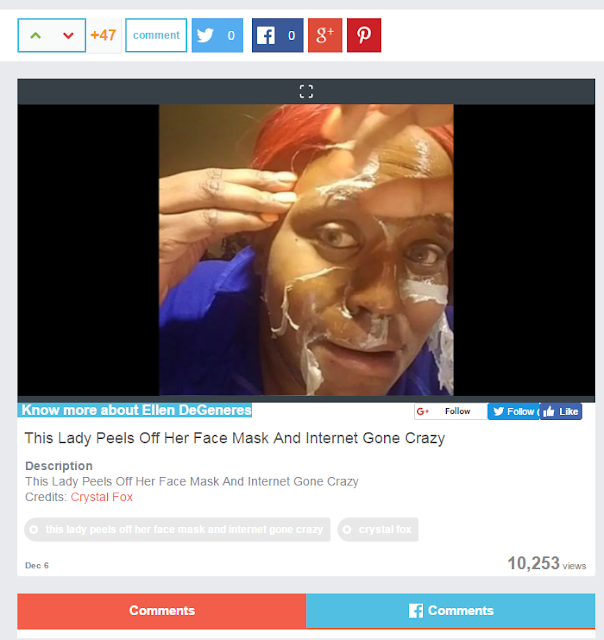 The video has been posted to Ellen DeGeneres Nation Website and have 10k+ views over there. People can even vote for her video.